Our curiosity for the hidden and hard-to-find is written into our DNA—for centuries people have ventured into the unknown in search of the unique features of the world. The next time you feel that impulse, don’t think you have to cross the globe looking for something that feels undiscovered. 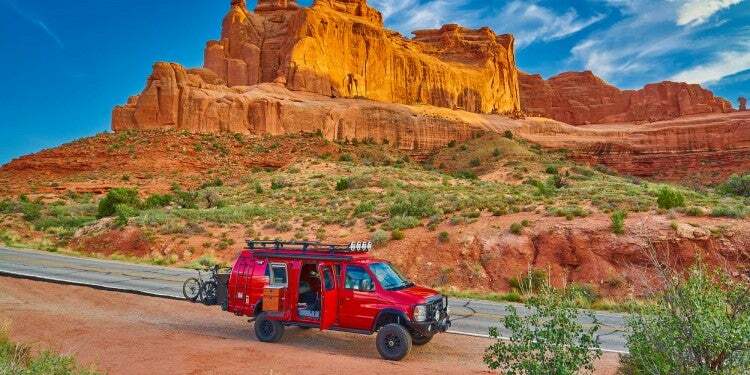 You only need to go to Utah. 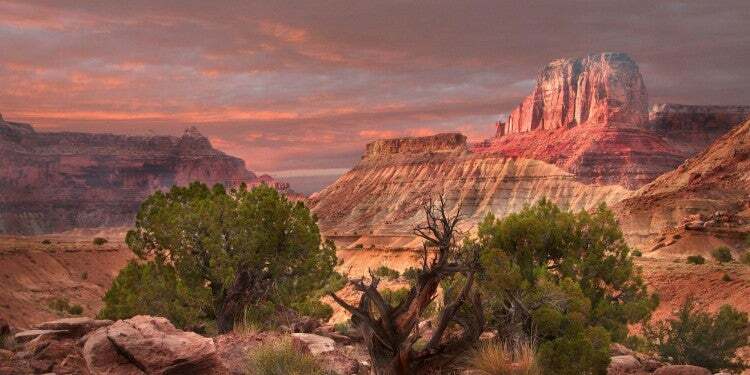 Visitors and locals alike are constantly amazed by Utah. Just the other weekend, my husband and I accidentally stumbled upon Utah’s Little Grand Canyon, located about three and a half hours south of Salt Lake City. We were stunned, but not surprised. 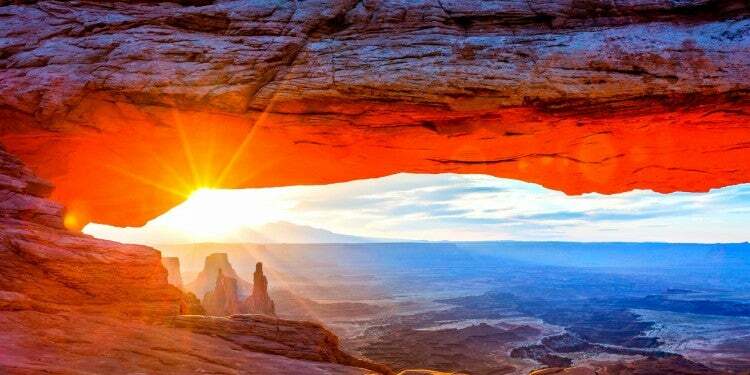 Utah is full of hidden gems that take work or luck to find. Arguably the state’s best features, hiding between all the red-rock vistas and natural hot springs, are the countless, winding slot canyons. Diving into the narrow passageways of southern Utah will have you feeling like you’re uncovering the architecture of a lost civilization—while just being hours from the nearest city. 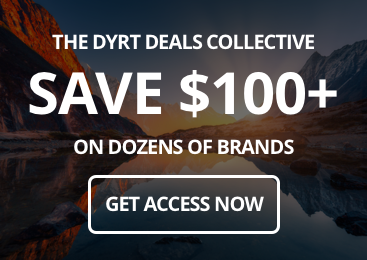 Explore these slot canyons at your own risk. Desert explorers should be advised that slot canyons can be very dangerous. Powerful waves of rain are what carved these canyons and a distant storm can fill them quickly with fast-moving water and debris. July and August see the most rain storms. Always avoid slot canyon hiking when there is rain in the forecast. 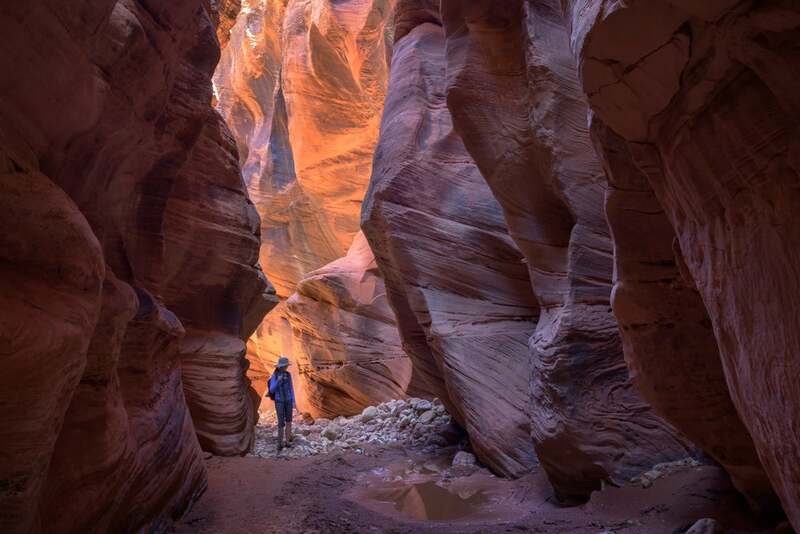 A majority of the slot canyons in Utah that we know and love today were found by explorers who decided to strike out in rugged terrain to see what they could find. With the use of a map and compass, they scrambled over boulders, down canyons, and across riverbeds to find a slot canyon to squeeze into. 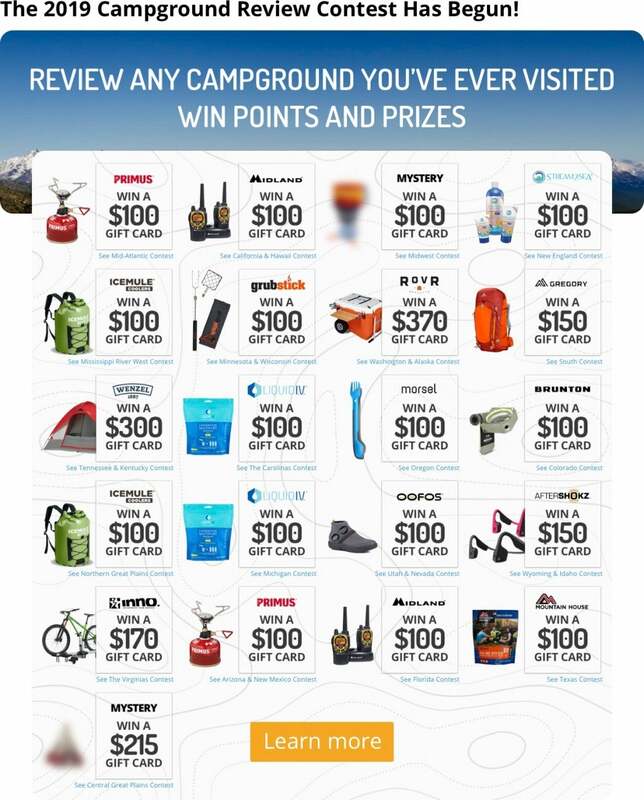 Thankfully, the Utah slot canyons on this list are pre-explored, making them well-known and recommended among slot hikers. 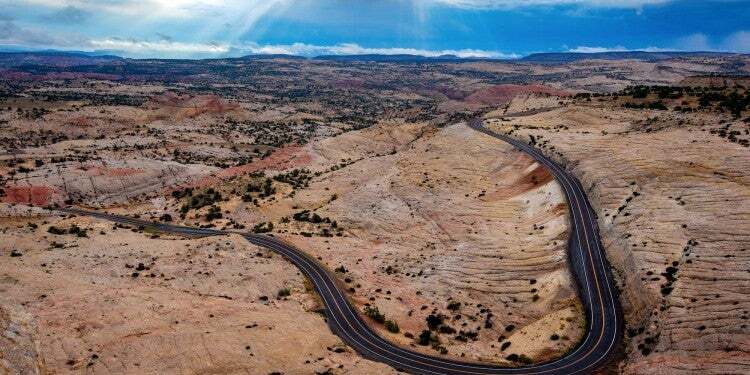 You’ll be able to make your way to these seven canyons by driving through some of Utah’s top-notch scenery—most of these are a couple hours’ drive from Kanab or St. George in southern Utah. 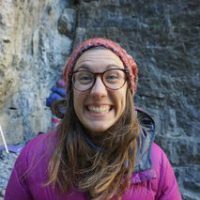 These canyons are all ones you can hike and do not require technical canyoneering skills, making them perfect for beginners. Before hitting the trail, make sure you’re also prepared for desert conditions. Pack one litre of water for every hour you intend to be hiking, and pack enough food for an entire day out, and then some. Lightweight clothing, like nylon pants and a sun shirt are great for protecting skin from the sun while also keeping you cool, and many recommend wearing tall leather boots to protect ankles and calves from rattlesnakes. Like any other time you strike out into the wilderness, let someone else know where you’re going and when you intend to be home. It’s especially important when traveling through slot canyons to check both local and regional weather. A storm that happens miles away on a desert mesa can quickly make its way to a slot, sweeping away hikers within. At 21 miles long, Buckskin Gulch holds the title as the longest navigated of the Utah slot canyons—and longest in the world. Hikers can navigate the dark, winding narrows on a two-day backpacking trip, with a recommended 13.5 miles on day one, and 7.5 miles on day two. Buckskin’s entrance rests near the Paria Canyon—Vermilion Cliffs Wilderness Area, and can easily be combined with a trip to The Wave, made popular by countless Instagram posts. Fees are minimal: $6.00 per person per day and $6.00 per dog per day. You’ll want to purchase overnight permits in advance. Hikers will wade through water along this route, so be sure to bring shoes and attire that dry quickly and can easily navigate a wet, rocky riverbed as well as sandy flats. 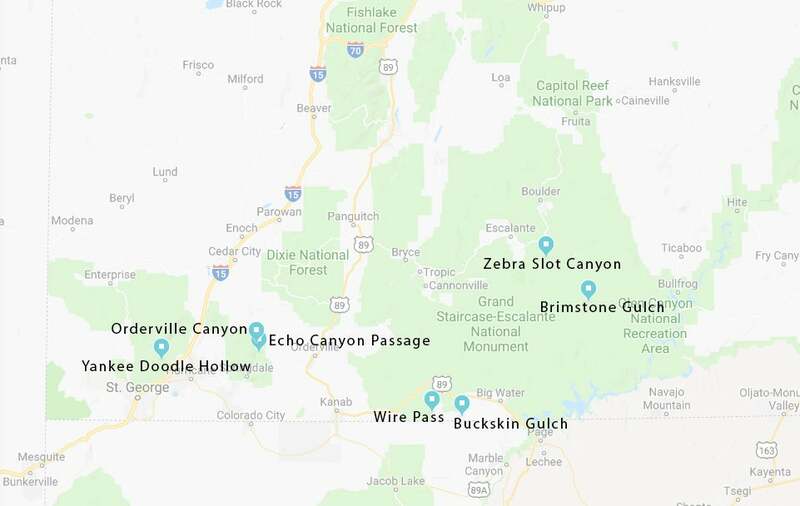 The trailhead for Wire Pass actually begins the hike into Buckskin Gulch, so if you aren’t interested in completing the 21-mile hike, Wire Pass is a great way to capture the experience and magic of a slot canyon, without making the full commitment to a more technical canyoneering outing. Dogs are welcome here as well, and the same admittance fees are required. As an out-and-back, Wire Pass totals 3.7-miles and can get fairly hot in the summer, so it’s best to complete this hike in late spring or early fall. This canyon, located in Zion National Park, elevates the challenge of navigating slot canyons in Utah. While there are two technical portions of the Orderville Canyon where rope use is required, the longest drop is just 15 feet, which makes it a great entry point for beginner canyoneers. 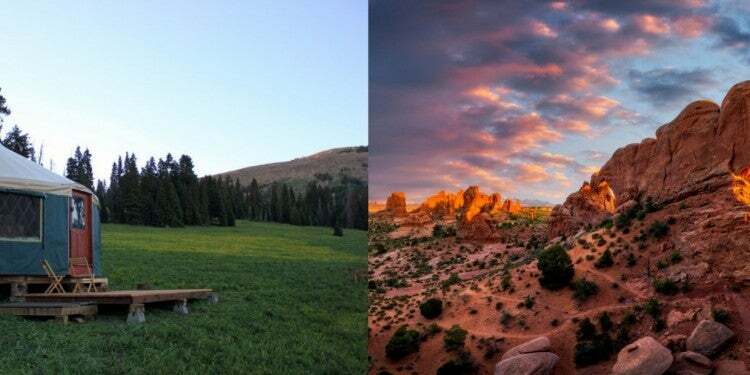 Permits are required for the 12.3-mile Orderville Canyon, and a shuttle service can be scheduled through Zion Adventure Company for $29/person. 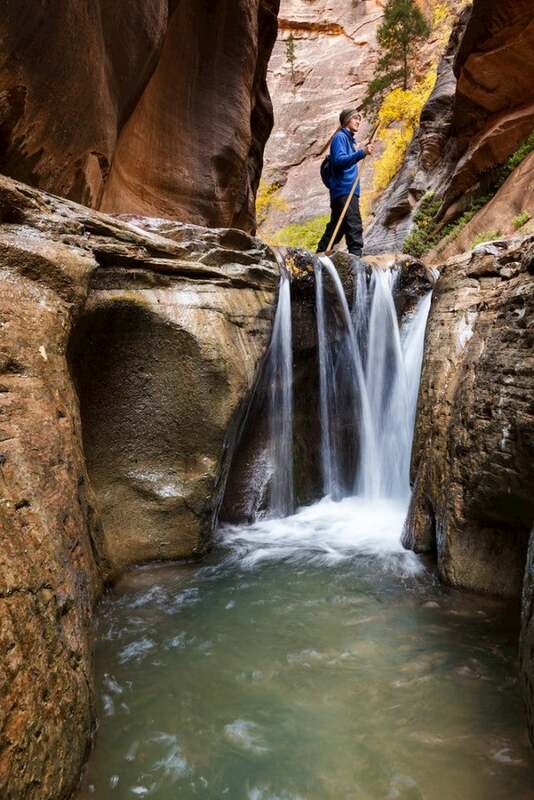 The narrows of Orderville are full of pools, chockstones, and sandy stretches that offer an authentic Utah slot canyon experience. Protect your ankles and legs, and don’t jump into pools! Getting rescued out of Orderville can be long and arduous. 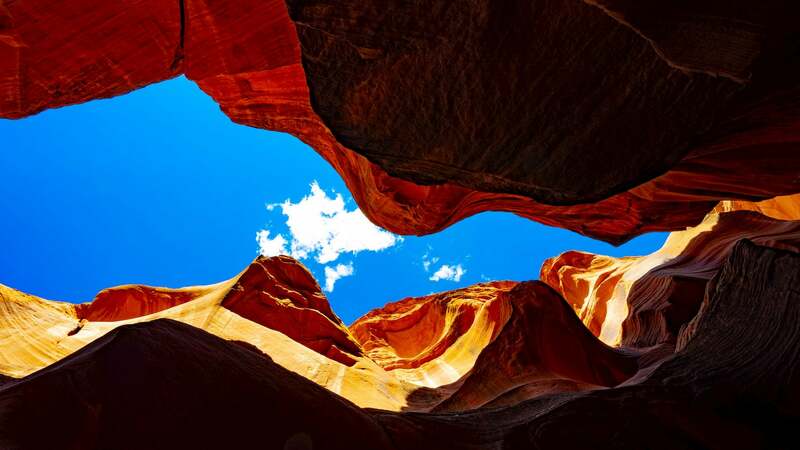 While being the shortest of the hikes through Utah slot canyons on this list, Yankee Doodle Hollow packs a big punch with Navajo sandstone, deep and vibrant colors, and photogenic vistas. This slot is popular with beginner canyoneers and guided groups for its single and easy drop into the canyon—so don’t expect a whole lot of solitude. Without technical canyoneering skills, hikers can still access the canyon from the bottom up, though the hike is technical and steep. 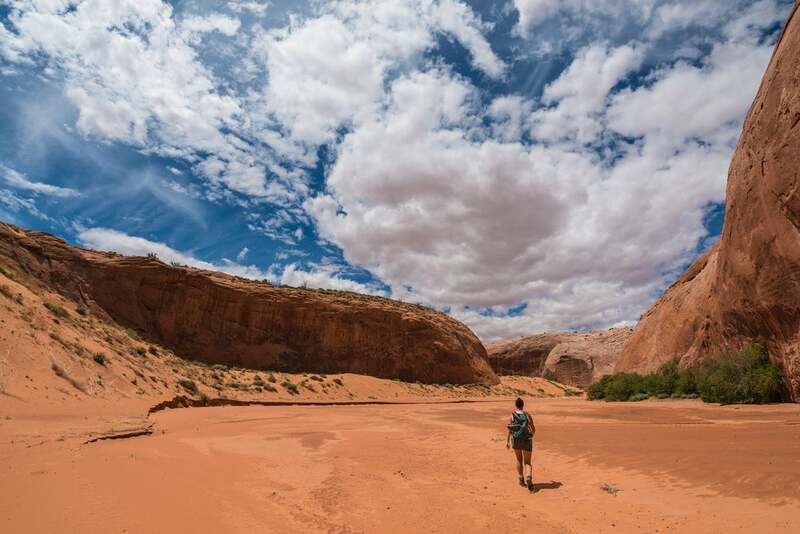 When you’re surrounded by white paintbrush strokes among tall, flowing red sandstone walls in the middle of Utah’s stunning desert landscape, you’ll see that this hike lives up to its name. Starting in a wash, you’ll see some of the best desert scenery until the wash deepens and narrows to the slot portion of the hike. While the “zebra” portion lasts roughly ten minutes or so, it offers a visually-stunning Utah slot canyons experience and makes the entire hike worthwhile. Brimstone Gulch is what many Utah slot canyons aspire to be. 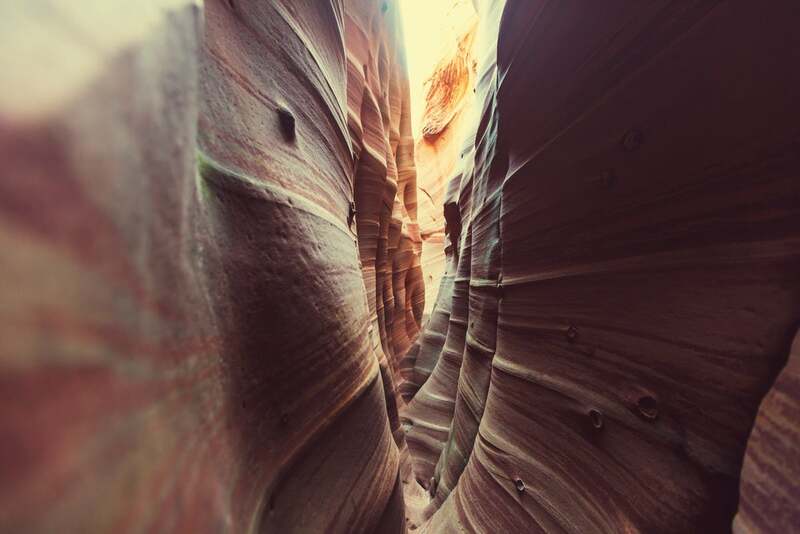 Every picture you’ve seen of slot canyons resembles some part of Brimstone Gulch—tides of red sandstone weave in and out of each other, where sunlight streams in and quickly disappears. Hikers will pass through the Dry Fork of Coyote Gulch before entering the Brimstone Gulch slot, and can also pick up the trail to Spooky Gulch, and Peek-a-Boo Canyon for a series of sandstone arches within the slot. Enjoy the sand dunes and respite from the hot desert sun. Glimpses of the Echo Canyon Passage can be seen from popular Zion hikes like Observation Point and East Rim Trails in Zion, making this one of Zion’s most well-known and loved slot canyon hikes. Only 12 permits are issued per day, so plan well in advance, and be prepared to keep trying if you don’t get one the first day. This canyon is stunning, and gets dark and winding at some points. The elevation drop totals 1,100 feet, making this a strenuous hike for those not prepared.